Thank you. Through your donations of time, goods, and funds, you have helped us sustain and grow this camp that we love so dearly. It’s so humbling to know how deep and broad our support network is. 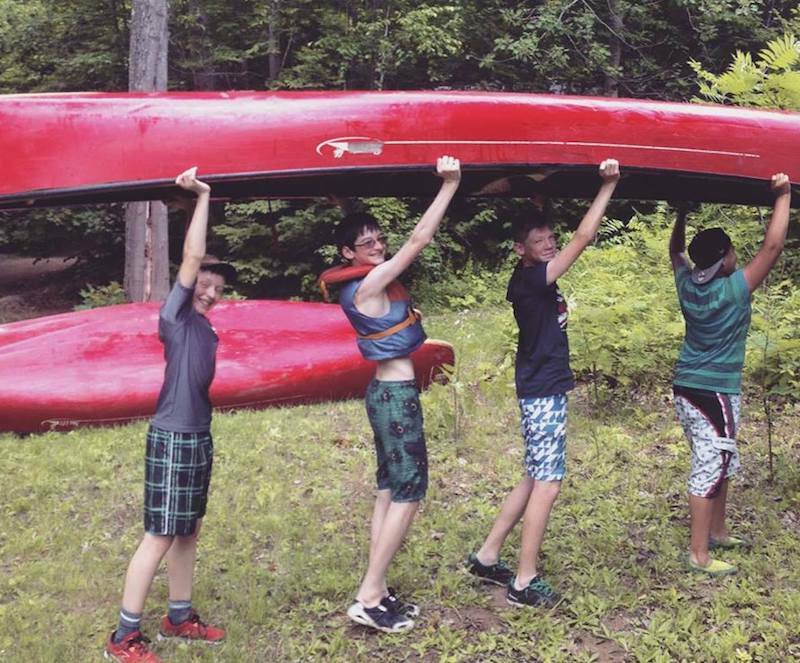 Your gifts have such vast impact on the many campers, guests, alumni, volunteers, and other members of our community who participate in our camping programs, and benefit from the ministry we provide. The family of Kari Feldmann has generously requested for donations to be made to the Cairn Family of Camps and Knox Waterloo Capital Building Fund in lieu of flowers. To make a donation to the Cairn Family of Camps in memory of Kari, please donate here. Select one of the donation amounts, and complete your payment to donate to camp. If you would like to make a donation to camp, and would like some guidance as to the items camp needs most, please consider donating an item through our Amazon Wish List. It's a quick and easy way to be able to support camp by choosing an item that will be useful for camp and affordable for you. Just add it to your Shopping Cart, check out, select camp's address for delivery, and it will come right to our door. Thank you, in advance, for your generosity. Cairn’s address: 3200 Muskoka Road 117, Baysville ON, P0B 1A0. Monetary and in-kind donations are eligible to receive a tax receipt if their value is greater than $20. 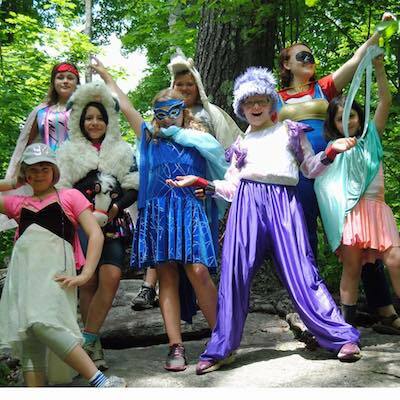 Please contact our administrator, Bridget, should you wish to make a donation to the Cairn Family of Camps, at admin@ilovecamp.org or 705-767-3300. Support the renovation of Cairn's kitchen by filling the cupboards with new supplies. Donations collected through this campaign will go towards renovating our camp kitchen.